Articles Archives - Carpentry Unlimited, Inc. Fewer new homes are being built now than in the past, even in areas where scarcity of homes have led to an affordable housing crisis. Nevertheless, developers are continuing to build at relatively consistent rates and there are still many homeowners who are willing to take on the challenge of new home construction. Here are some new trends that have developed over the years. Attics are often areas of the home hidden above the head that get little attention except around the holidays when families begin looking for decorations that have been tucked away all year long. Homeowners know that space is small, can be filled with cobwebs, and sometimes has a priceless treasure hidden away. What most owners do not know is how important the attic can be to the family’s safety from storms, winds, and cold weather. 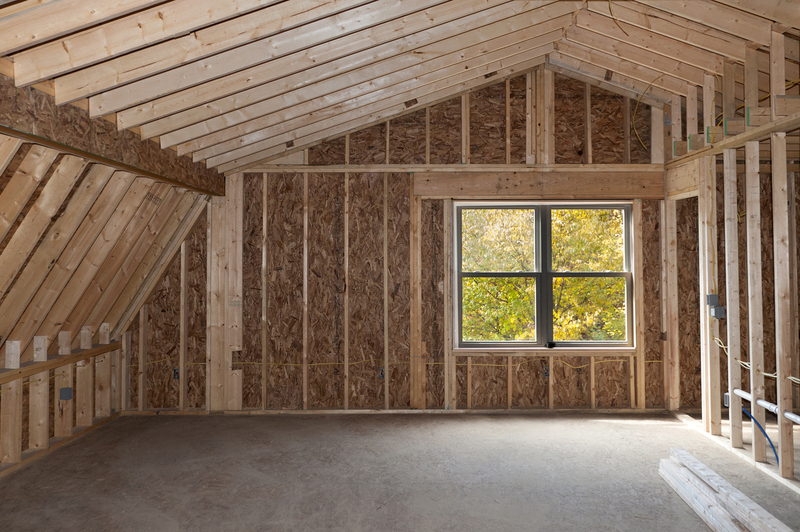 It can also become part of an attic renovation project and be converted into valuable living space, but keep these things in mind before beginning a renovation plan. Hiring a do-it-yourselfer or an odd-jobber to fix up the little squeaks and wobbles in the house can end with poor results which then require spending more money to hire a professional. Why not do it right the first time and hire a carpentry professional to get the job done? •A professional will have their own tools – No need for you to buy extra gadgets to get the job done. Everything from sandpaper to drill bits to electric tools, those items should accompany your contractor to the site. •An expert carpenter will know what they are doing. A contractor knows the difference between a floorboard that gives because a nail has worked loose and one that is rotting underneath from an infestation of termites or carpenter ants. He will know how to diagnose and repair the problems he encounters without having to look everything up or worse, make solutions out of thin air. 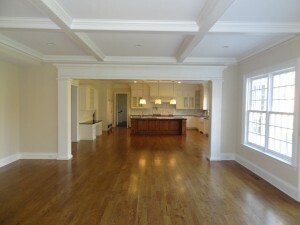 •Carpentry pros can build from scratch if a repair won’t cut it. Have you ever taken on a job and after hours of work and too many dollars slipping through your fingers, you ended up calling for help and had to pay them as well? Start out the right way to begin with and hire someone who knows when a repair job is worth the effort or you just need to start over. •A specialist can work safely around other home systems. If you have a situation where the repair to be made is next to wiring or plumbing, you don’t want to find out the hard way that he had no idea or didn’t know how to handle it safely. You need a professional that knows what he is doing and can help you get additional professionals on board, if needed. 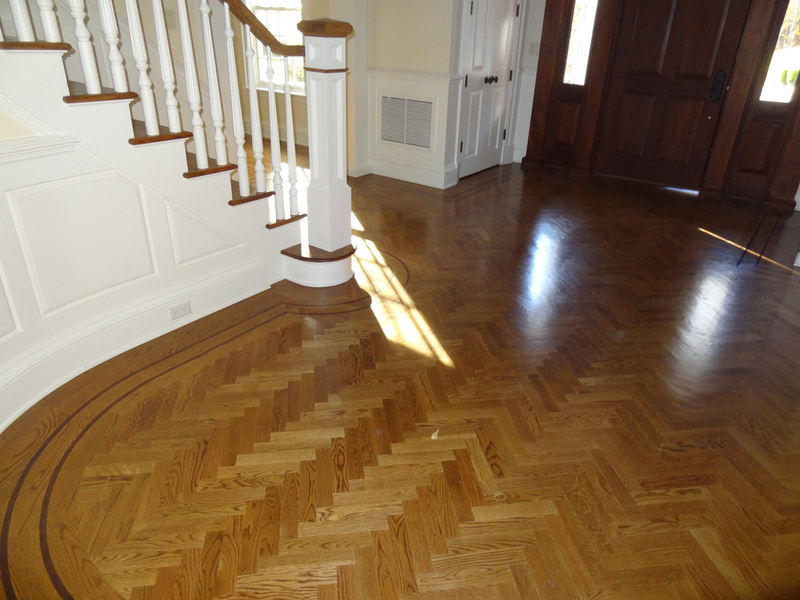 Do yourself and your home a favor and call on a licensed carpentry professional to help with your next squeaky floorboard, hard to close door or loose window casing. The peace of mind will be well worth it. What does your dream bathroom look like? Is it a luxurious oasis? Is it a clean, contemporary room straight out of a high-end hotel? 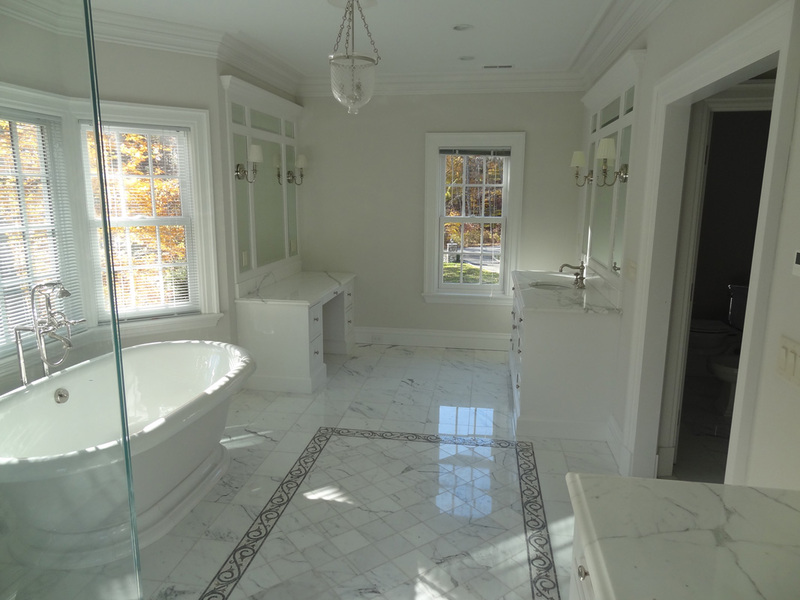 Whatever your dream bathroom looks like, renovations make it possible. For any bathroom remodeling project, however, budgeting is essential. Use these tips to plan a better budget. There should always be a plan. Look at your financial situation, consider what you could realistically spend on a renovation and stick to it. Do not deviate from your budget. Deviating is how people end up over-budget. When it comes to buying accessories and different components for the renovation, don’t buy it all at the same time. Do some window-shopping first. Compare prices and determine where you’re going to get the best deal for what you want. There’s no reason to rush and do everything at once. You can take your time. When it comes to accessorizing in bathroom remodeling, consider what you already have. If you love your color scheme, keep it. Maybe you love your soap dispenser or towel set. Use these items to influence the remodel. In addition, check out discounts and sales. Don’t settle for the most expensive option. 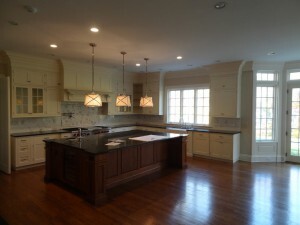 Any remodeling project should be under the supervision of a professional. Contractors guarantee a job well done. They will keep you within your budget and help you decide the best options for your particular vision. They might tell you to use marble instead of ceramic for easy cleaning or to add glaze to your bathtub instead of replacing it entirely. When it comes to bathroom remodeling, it’s important that you consider the budget before, during and after the project. You should always keep yourself in check every step of the way. With the help of a professional, you can also establish what you need ahead of time so that you don’t spend money on unnecessary accessories. 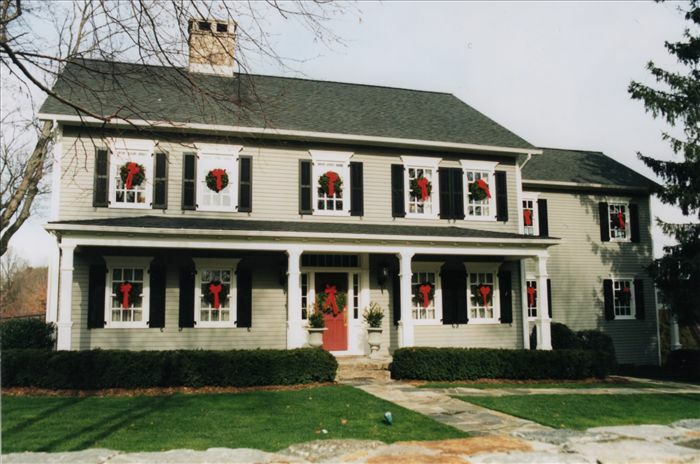 Vinyl siding is a popular choice and once you know why, it will be easier to choose the best exterior for your home. Make sure to explore the benefits and learn more about the process of having it installed so that you know what to expect. 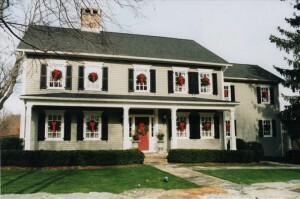 Overall, this type of siding is relatively cost-effective. In fact, you might be able to save as much as a thousand dollars compared to other exterior options, such as brick or stucco. 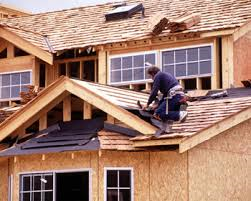 This is due to the total cost of the materials and the fact that it is typically less complicated to apply to the outside of your home. When you are looking into this siding option, companies will usually provide you with a quote that gives you a rough estimate of what you can expect to pay. Soapstone countertops may not be something you have heard much about, but they have been around for centuries. They are very durable and there are actually soapstone sinks and counters from the 1800’s that are still in use today. They are also commonly found in chemistry labs and the kitchens of professional chefs because they are scratch, stain, heat, and chemical resistant. Soapstone is a beautiful stone that forms naturally in the earth. It is quarried just like granite or marble. Because it is a natural stone, no two soapstone countertops will ever be alike. The stone comes in a variety of colors with white, gray, green, and blue being the most common. The patterns in the stone are also unique. Stone quarried in some countries has a soft, swirly marble-like design while stone taken from other countries may have small flecks of color. 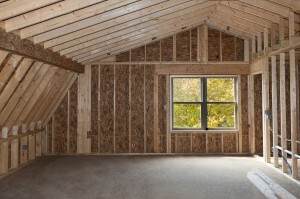 When insulating your home, it is important to choose the best kind of home insulation for your purposes. The different qualities of home insulation benefit varying climates, so look into what kind might do the best in your home. The r-value of an insulation is the amount of heat it retains. Homeowners in a location with long, cold winters seek out a higher r-value, and those who live in a mild climate can get by with a lower r-value. 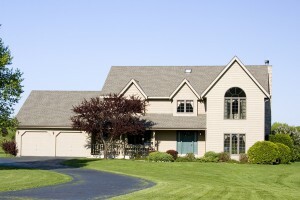 Choosing a home insulation type can be made much easier with just a little research. Once you select the option that appeals to you the most, call a professional to install the insulation with little fuss. Soon you will be saving money on electricity bills from temperature control during exceptionally hot and cold months.